Structured cabling creates a smart, easy-to-manage network for infrastructure like moving, adding, replacing or enhancing any part of your network at any time—without causing unnecessary downtime or interruptions. 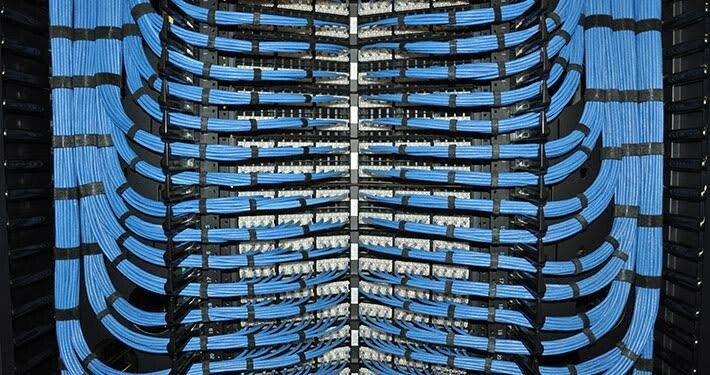 Structured cabling also helps minimize any future installation costs. With Vivanco and our structured cabling solution, your enterprise building gains an immediate strategic advantage that will last for years to come.